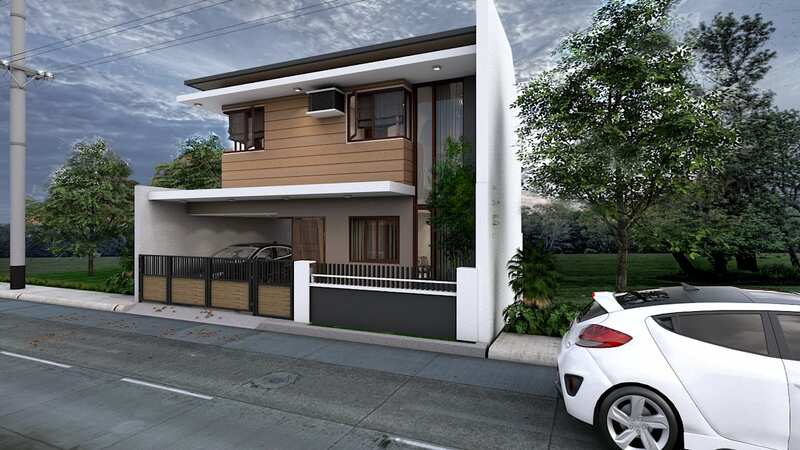 This Project is a brand new 2 storey house Located in Cebu city, Cebu. It's on a 130sq.m. slopping lot.